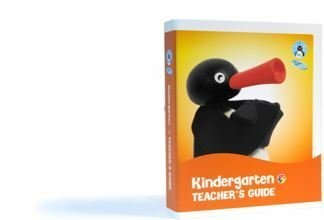 We take great pride in announcing the Pingu’s English International Kindergarten program as the latest addition to our curriculum Teaching range in 2018, written in collaboration with Kingston University London. The first in the world to combine a globally recognized TV character and branded and engaging day-by-day lesson plans. The innovative international kindergarten curriculum has been developed with our Pingu’s English International experts and written in collaboration with Kingston University’s renowned School of Education in London UK. Kingston University has been ranked the second-highest rated young university in the United Kingdom. While sector-leading publication the Times Higher Education (THE) also rated Kingston University in the top 50 universities worldwide of a similar age. 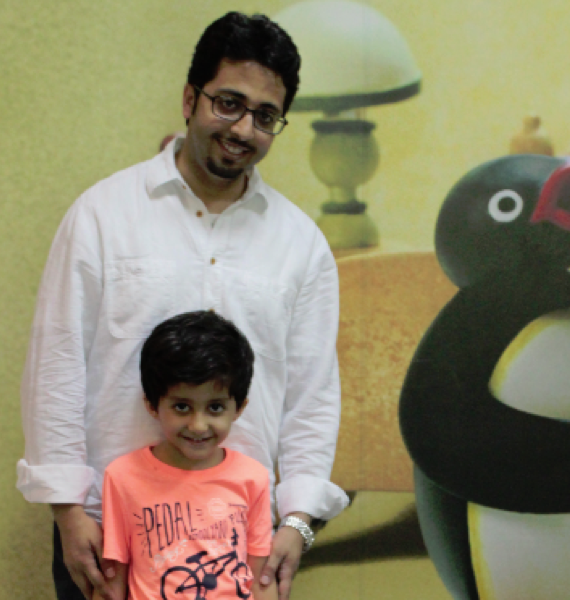 Pingu’s English is leading the way in the profitable International Kindergarten market, combining an immediately recognizable unique brand with advanced teaching to create an irresistible combination for parents and investors alike. 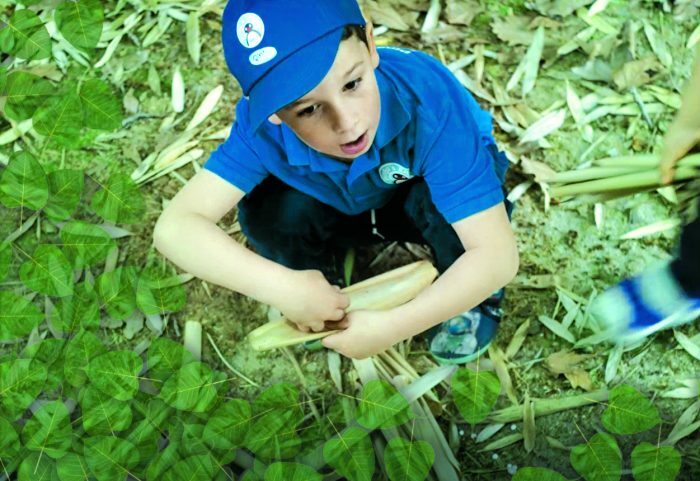 We have combined best practices of classical approaches like Montessori and Reggio Emilia with the newest research and trends into early years development with the number one in UK for Early Years Education, Kingston University London. The demand for high quality education is growing globally and more parents achieve the economic means to give their children a head start in life. 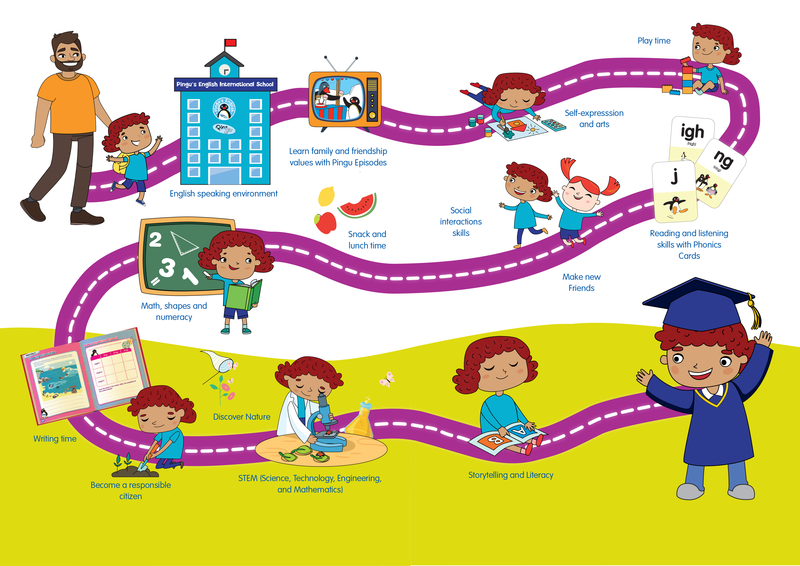 6 learning hours of activities per day, which can be flexed with snack, lunch and rest times to meet the needs of any country. 5 learning days with a week. 3 weeks per topic thread. 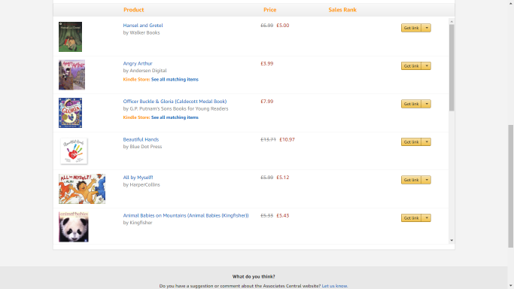 3 years of teaching and student content. The program offers 36 weeks of teaching per year in total x 3 Years. Pingu’s English International Kindergarten is designed to be a full-time, immersive childcare and education experience for children aged between 3 and 6 years. 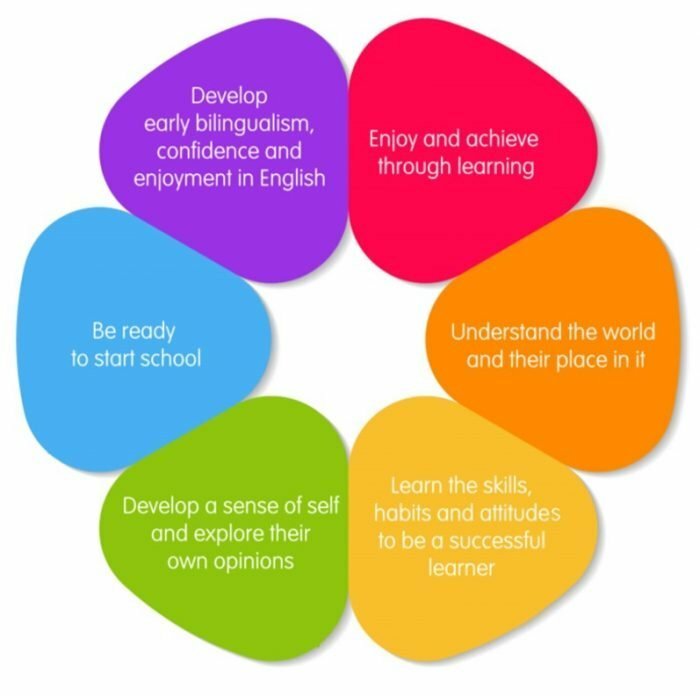 The core aims are to prepare children to start formal schooling and to develop early bilingualism in English; essential skills for success in education and life. 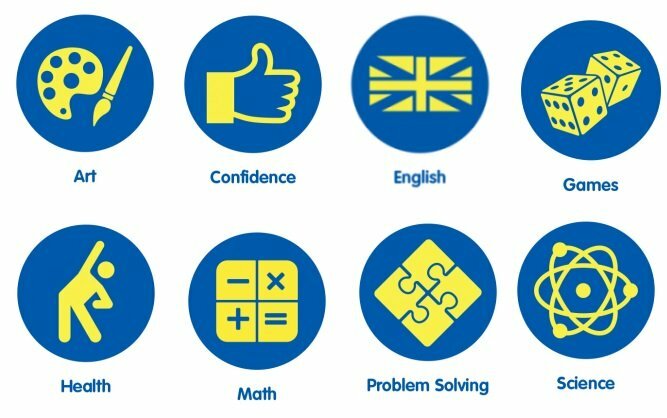 They will learn subjects like Maths, Art, Literacy, Writing, Storytelling, Role Play, STEM, Confidence and social Skills, in a full English environment from a UK International Curriculum. 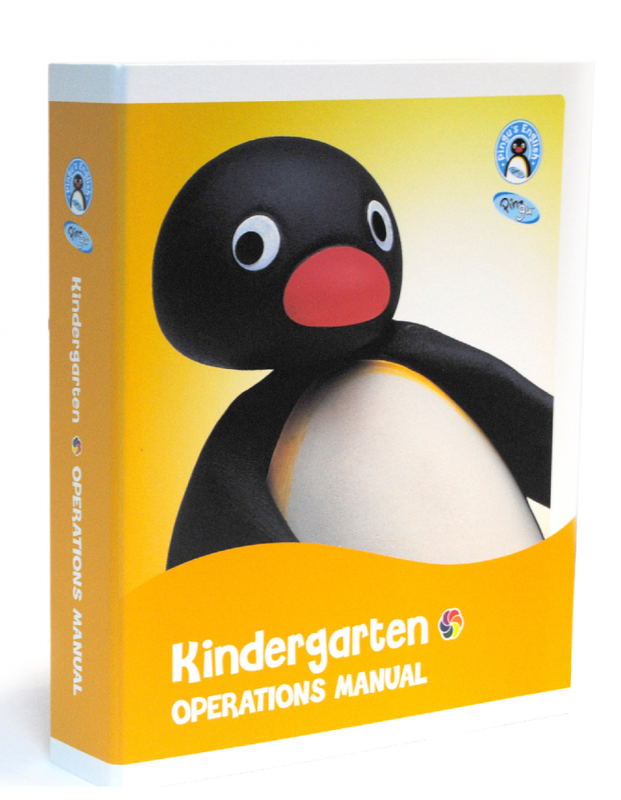 Included in the engaging learning the English Language program and Pingu’s English Logical Phonics to create the unique International Kindergarten curriculum. 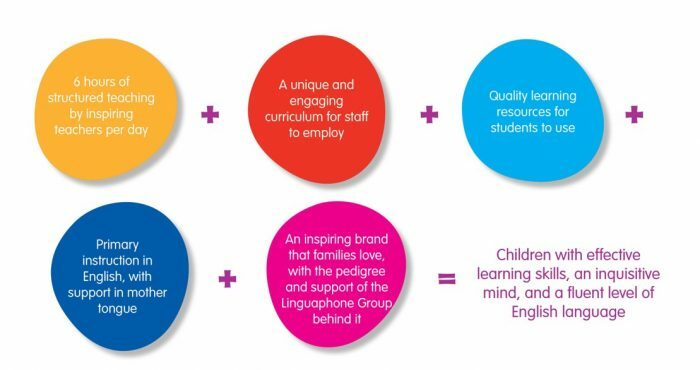 This exclusive blend of pedagogical elements ensures that the Pingu’s English International Kindergarten curriculum is truly industry-leading, engaging for children, and delivers tangible results. 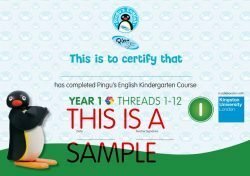 Pingu’s English also created 12 topic “threads” which provide the basis for the content and activities explored, alongside the English vocabulary taught like: Custom, Family and friends, Belongings, Food, Home life, Number, Actions, Reactions and Consequences, Colors and shapes and many others. 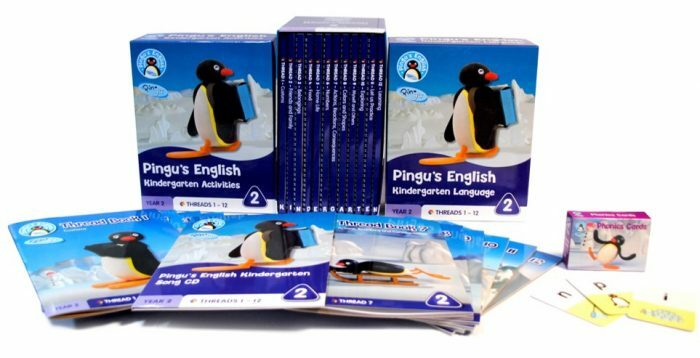 Pingu’s English International Kindergarten is designed to be primarily delivered through the medium of the English language, as a key goal of the program is to develop early bilingualism. However, we appreciate that children in this age-group will still be developing communication skills in their mother-tongue, so it is natural and expected that some non-English support will be provided by our Kindergarten qualified teachers. There is also flexibility within the International Kindergarten schedule for all three years to add in any market-specific requirements required, such as local language instruction or religious education. 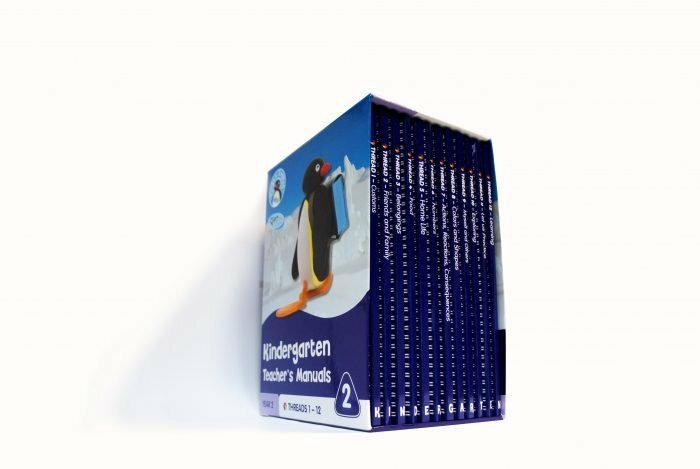 Alongside comprehensive and engaging guidance for teachers to deliver inspiring lessons, Pingu’s English International Kindergarten’s other essential element is premium-quality learning resources for every child to use in class and at home. 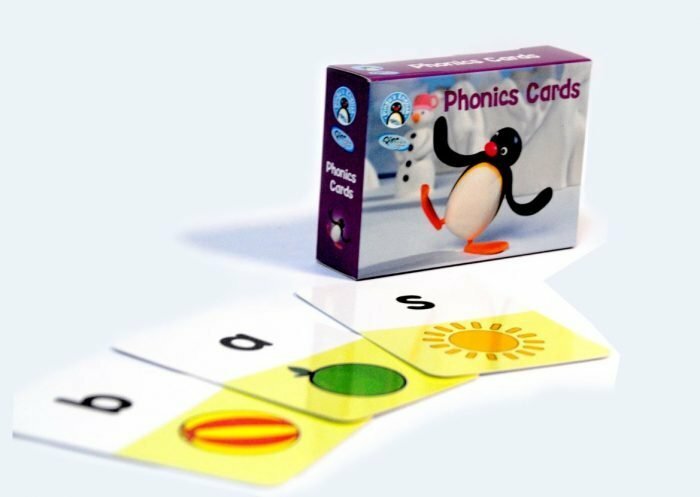 Pingu’s English offers a revolutionary new approach to phonics, which unites the strongest elements of analytical, episodic and synthetic teaching from around the world. 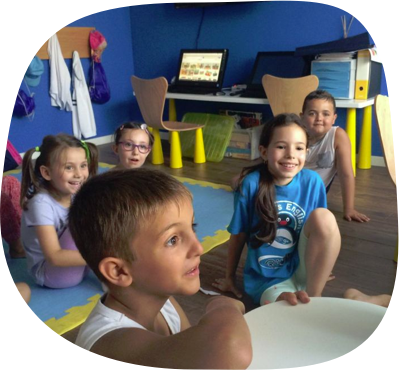 Our approach has had proven success on a global scale by exposing children to full words and phrases, building communication skills in English from their very first lesson in a Pingu’s English school. Through play, practice and repetition both in school and at home, children quickly develop familiarity and confidence with all English sounds. Teachers will be provided with a fully-comprehensive suite of resources which they can employ in their interactive, bilingual classrooms. 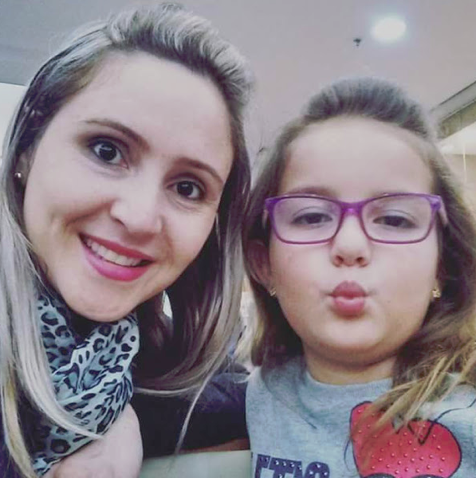 Every minute of every day has been meticulously planned to ensure that the global successful Pingu’s English method is delivered consistently and achieve the guaranteed results! Extended manuals on Kindergarten Operations and Teacher Guidance for the course as a whole. Online templates provided through our partners exclusive Online Portal. Quarterly Webinars for update on the teaching program, tips, education trends and teachers training. 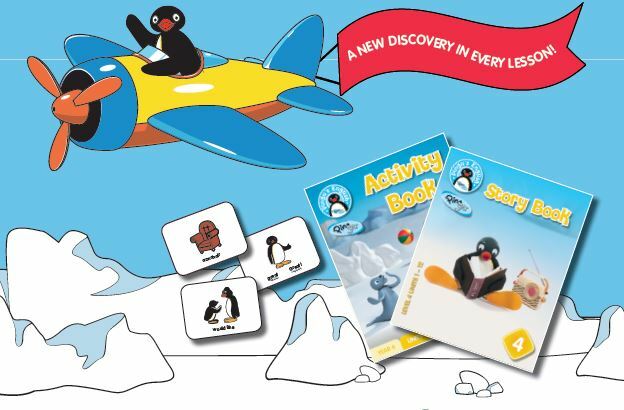 A central principle of Pingu’s English products is the delivery of tangible, speedy and meaningful results for children in terms of English language skills and wider learning ability. 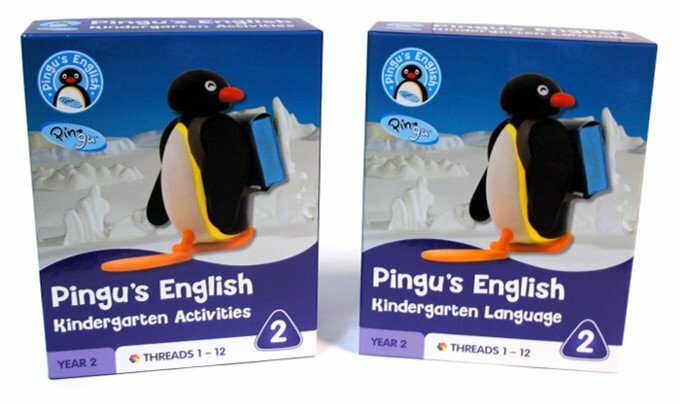 In conjunction with the team at Kingston University, Pingu’s English explored curricula from around the world to create a truly unique and engaging International Kindergarten program, which combines the most innovative and effective elements from the world’s leading models. 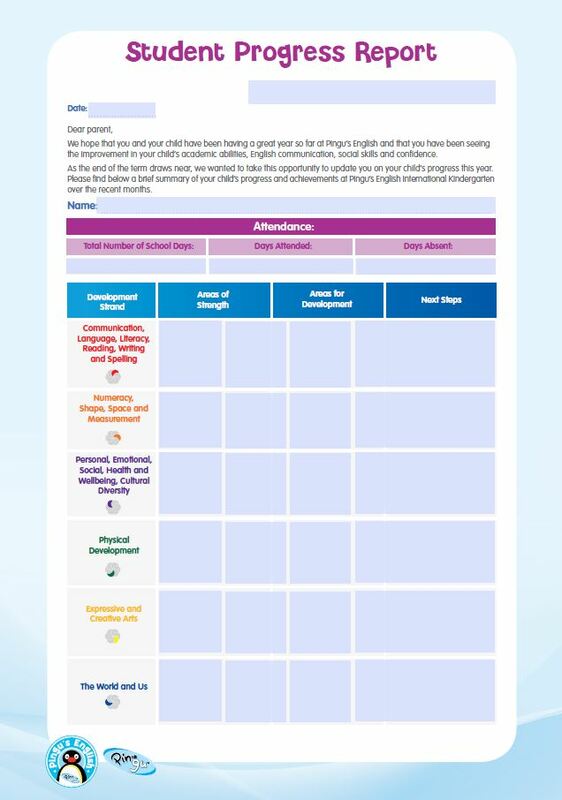 The Pingu’s English International Kindergarten guidance for teachers provides regular opportunities on a daily, weekly and monthly basis for assessment of learning. Kids will receive a Formal certification from Pingu’s English London, UK. 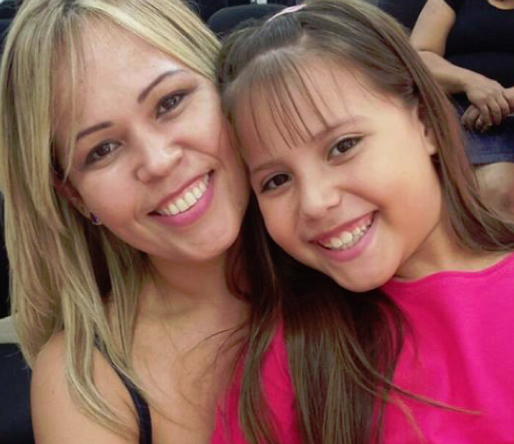 Our Certified English Teachers in early years combine exceptional teaching ability with a caring, nurturing nature which will encourage children in their very first adult interactions away from their parents. 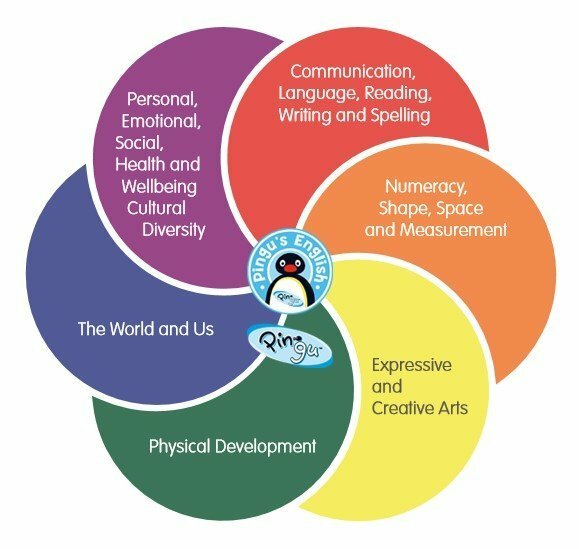 Pingu’s English International Kindergarten combines two key elements, English-language instruction and early years child development, so naturally our qualified staff are required to embody both components equally well. 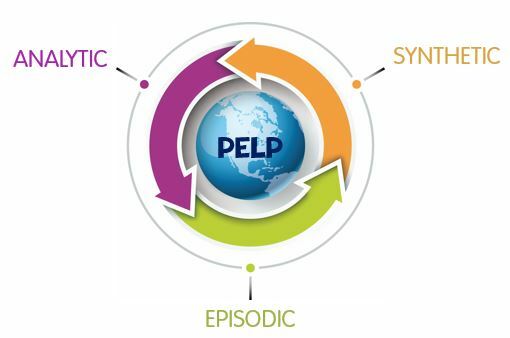 Pingu’s English provides ongoing training (in-country and virtual) to teachers to make sure they are fully assisted while delivering the Pingu’s English International Curriculum. Founded in 1917, Kingston University became England’s very first training college for teachers of early years students. Today Kingston University London remains one of the top university’s in England for early years, special education needs, child-centered inter-professional and primary undergraduate teacher training; and also the UK’s largest provider of early years education, creating 650 new early years teacher every year. At the end of each level, Kindergarten student will receive a certification upon completion of the year. 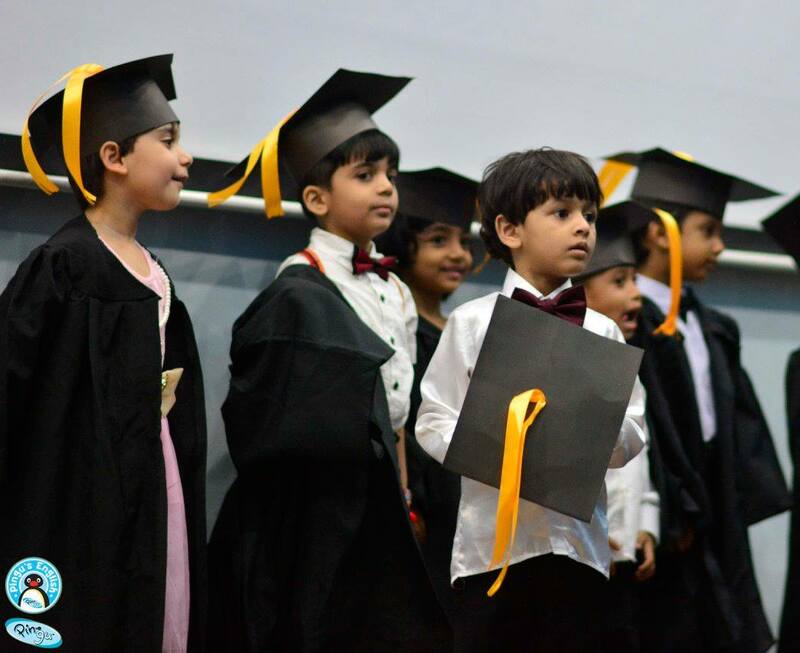 To recognize student efforts and celebrate their bright future, graduation days are held in Pingu’s English International School, and usually they are a great success and further opportunity to show parents the amazing results they have achieved.